Sankarabharanam Awards - Aamir Khan and Alia Bhatt have won Best Actor awards for their respective performances in Dangal and Udta Punjab. 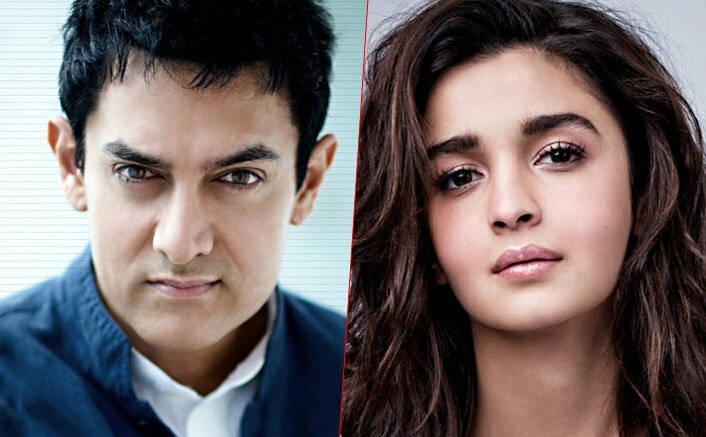 The post Aamir Khan, Alia Bhatt Bag Best Actors (Hindi) Honor At Sankarabharanam Awards appeared first on Koimoi. Black Buck Poaching Case: Is Salman Khan Paying The Price For His STARDOM?